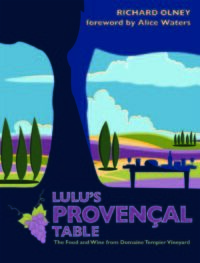 This book tells the story of a family and a cuisine. It takes a look at Juan Mari’s role as a cutting-edge chef and restaurateur, and an inspiration for generations of young cooks. It commemorates the 40th anniversary of the birth of the so-called New Basque cuisine, of which Juan Mari was the leader, a movement which formed the germ of the current Spanish gastronomic revolution, and it contains the most emblematic recipes of the last ten years of his work, as well as the most emblematic of his career. 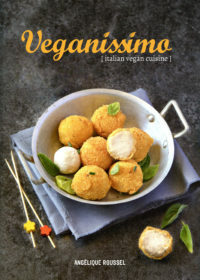 Veganissimo translates all the Italian classics into vegan alternatives. You will discover many easy recipes to make, with simple ingredients, some with gluten-free alternatives. 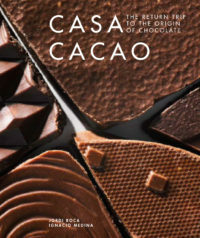 This book shows Jordi’s search for the origins of cocoa and his journey to discover how to master chocolate for the creation of new, totally revolutionary desserts. 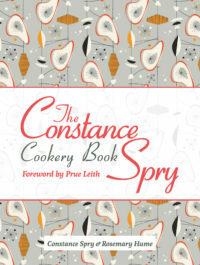 The Constance Spry Cookery Book is one of the best known cookery books of all time. 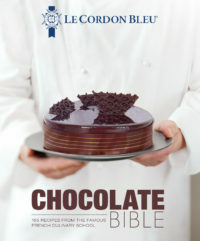 It is one of the kitchen bibles, worshipped by millions. This essential addition to any kitchen has withstood the test of time and become an invaluable source of information for every enthusiastic cook. Known for its authoritative and comprehensive collection of recipes, it has now been brought up to date in a beautiful new metricated edition containing specially commissioned how-to line drawings. 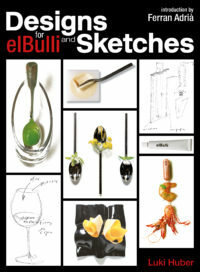 Luki Huber was that industrial designer and he spent from 2002 until 2005 at elBulli working exclusively hand-in-hand with Ferran charged with inventing new ‘artifacts’ used either to prepare, cook, serve or perform Adrià’s unique culinary techniques. Luki kept all his drawings, sketches and beautiful photographs from this collaboration and they are brought together for the first time in this amazing notebook, with all the explanations of the purpose and stories behind every object. 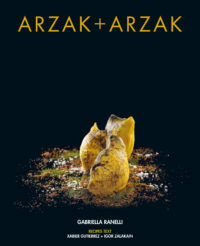 The book has a Prologue and Introduction from Ferran Adrià, and is a must for all devotees of this extraordinary chef and his restaurant. 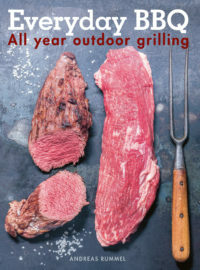 With this new reference work on barbecuing, the BBQ season can last all-year! Learn how to prepare perfect meats, fish, and vegetables and discover creative marinades and dips that will stun your guests. Vegetarians, too, will have plenty to love in this sumptuous volume. 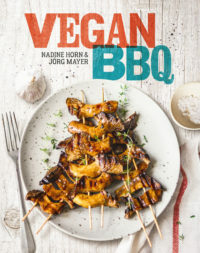 From straightforward to imposing, the recipes in this book will keep your grill BBQ every day – no matter whether gas or charcoal. 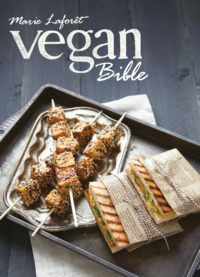 Vegan Bible is an exhaustive work in which you will discover the richness and the diversity of vegan foods and how cooking can still be truly creative even without eggs, meat, fish or dairy products. 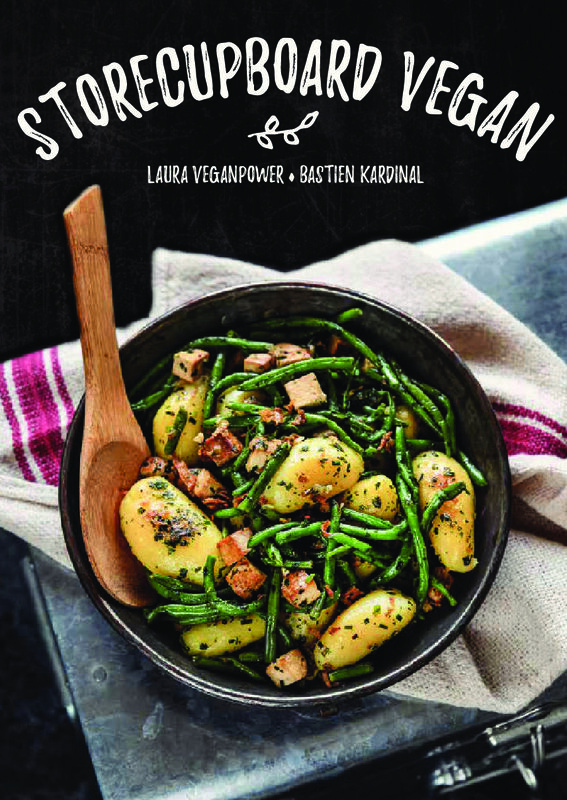 Learn how to make your own vegan cheeses, creams and milks, how to cook astonishing egg-free, dairy-free desserts, and how to prepare 100% vegan versions of some of the great classic dishes using ingredients that can be found in your local supermarket. 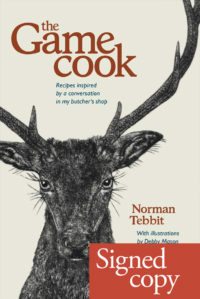 This book has been signed by the author, Norman Tebbit.